The public comment period on the Utah crow hunt is taking place now and will effectively end on July 28. Here are two of the many comments sent opposing the crow hunt. Both letters were written by Utah residents and were signed, but the names have been withheld here, by request. For how to send a comment, and for information on the July 29 Public Hearing, please see below, at the end. Thank you for taking comments on the Crow Hunt. I am opposed to the crow hunt (Rule change 657-6) for many reasons. Here are a few of them. 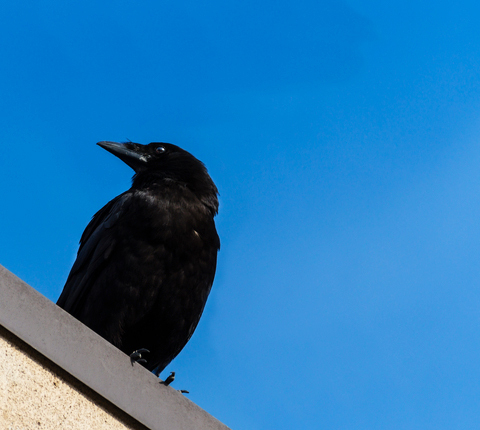 There are fewer resident crows in Utah than in any other state.